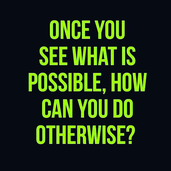 once you see whats possible, how can you do otherwise? possible bat formation? trying out some harmonics. UZ - could be a nice sell on the break of that flag.